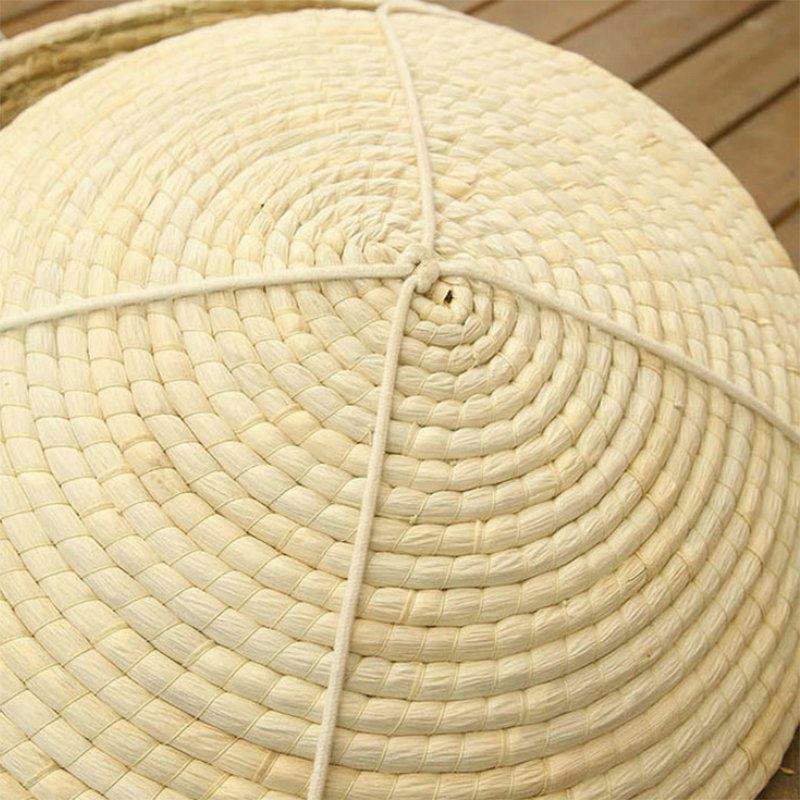 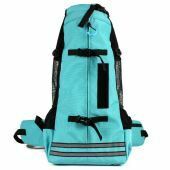 1.Made of naterual environment protective wheat-straw material. 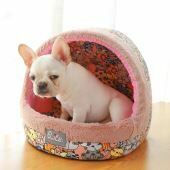 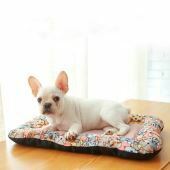 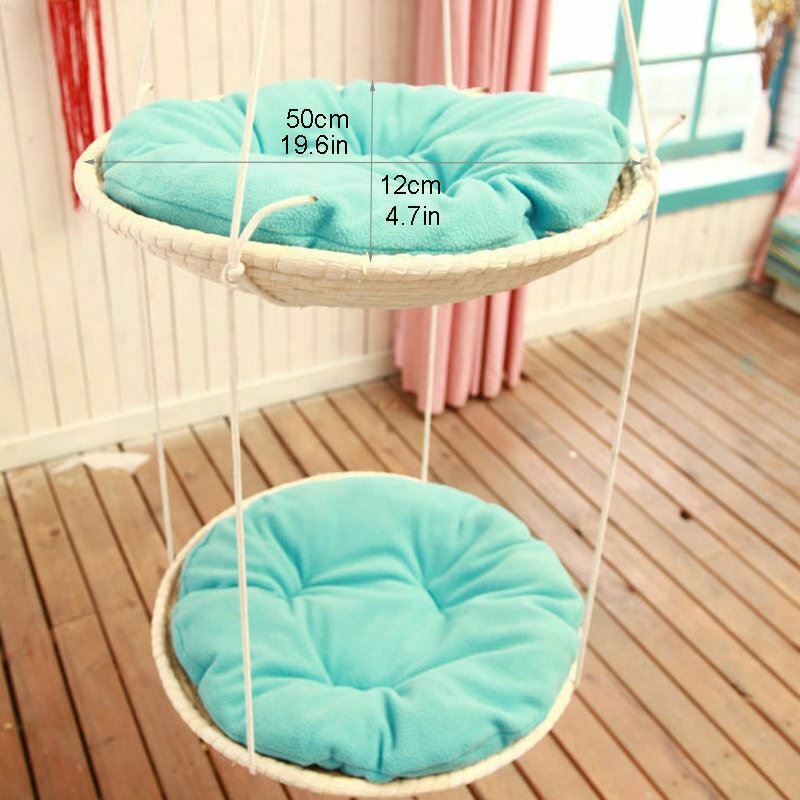 2.Comes with plush cushion, it's soft and comfortable. 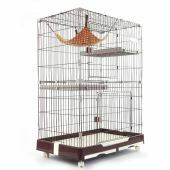 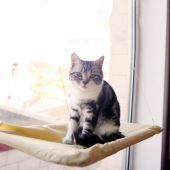 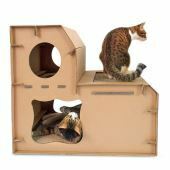 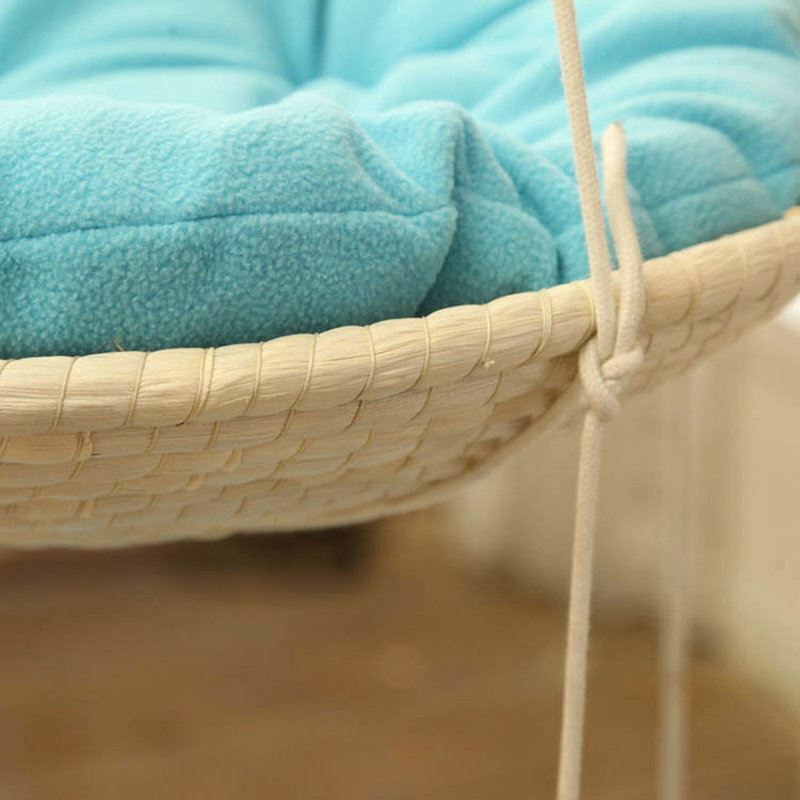 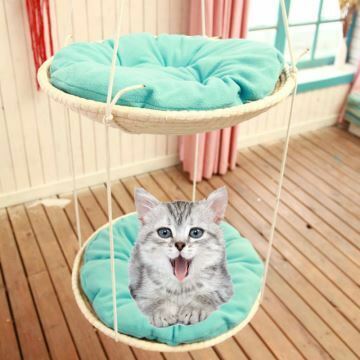 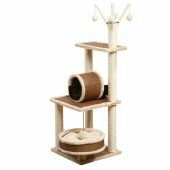 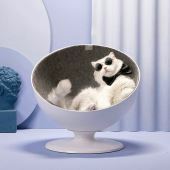 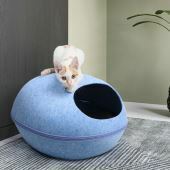 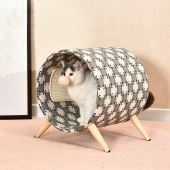 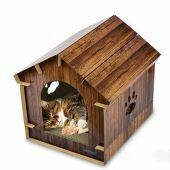 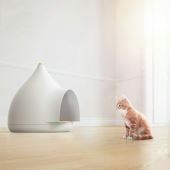 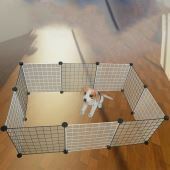 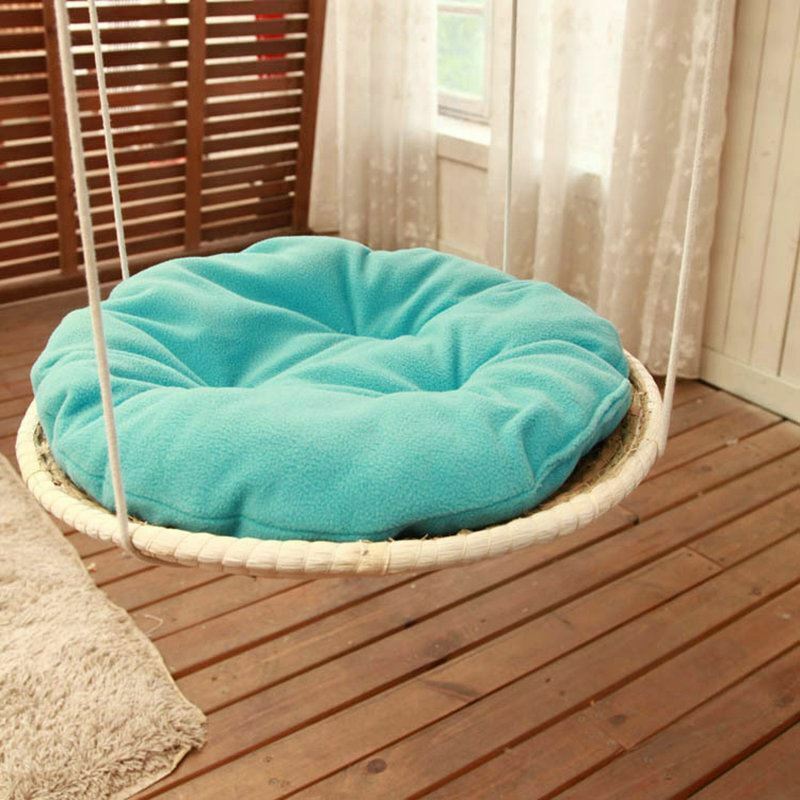 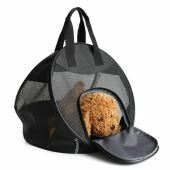 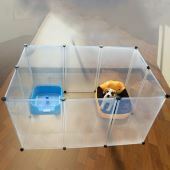 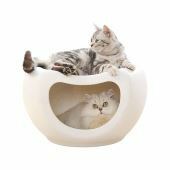 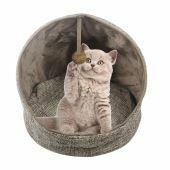 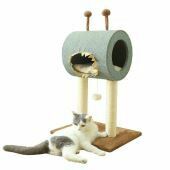 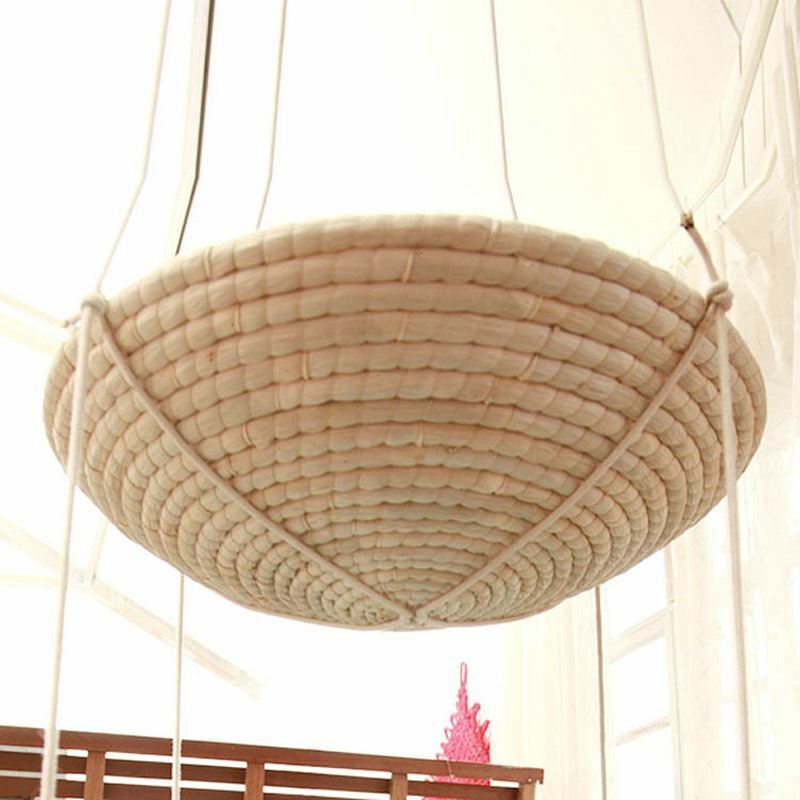 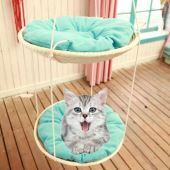 3.It can be used as cat house and hammock.